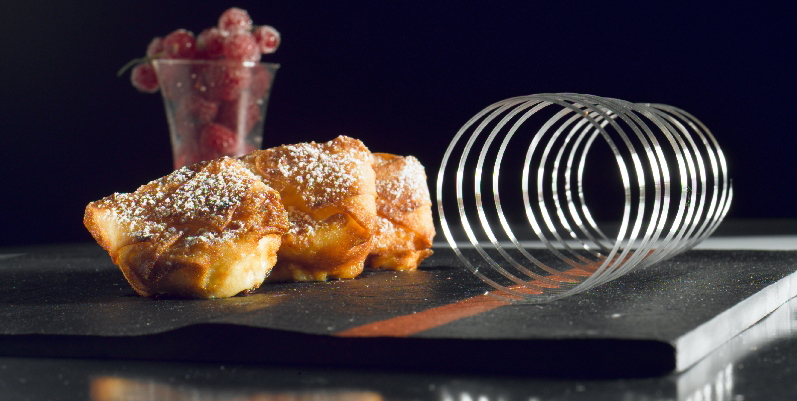 Gastronomy is one of the cornerstones of Catalan culture. This culinary wealth has helped establish Barcelona as a city which is a treasure trove of extraordinary, varied and high-quality cuisine. Acclaimed by many as the gastronomic capital of Spain, Barcelona has been making its mark within the Michelin world in recent years. 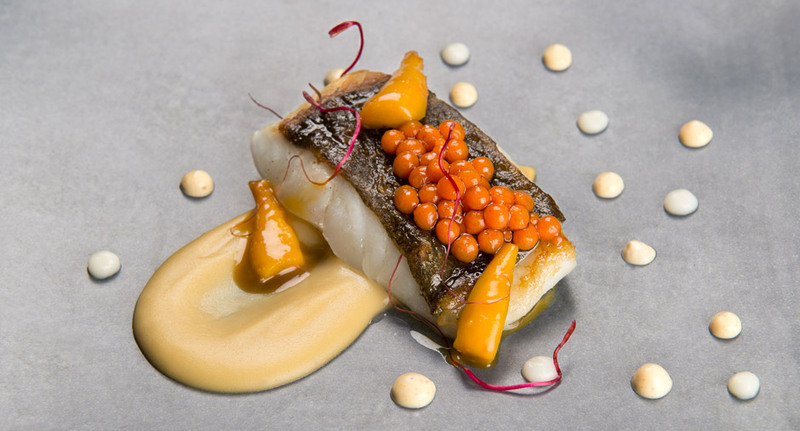 Counting no less than 23 starred restaurants in 2015 (compared to 8 in Madrid), this is where today Traditional cuisine mixes with Molecular Gastronomy, Deconstructivist cooking, or Nouvelle cuisine to produce dishes that will captivate, indulge and exhilarate the most elaborated palates. 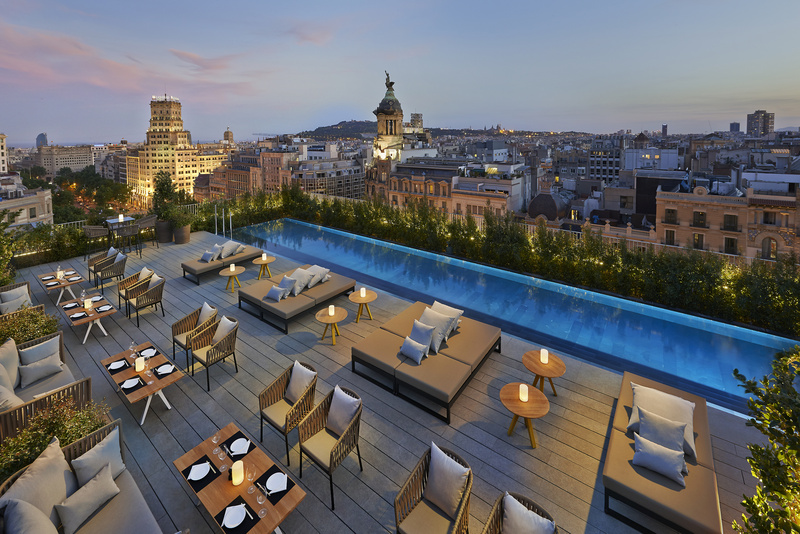 Below is a guide to Barcelona best restaurants. Lasarte is the two-star Catalunya outpost of the renowned Basque chef Martin Berasategui at the Condes Hotel in Barcelona. The restaurant is named after the Basque town near San Sebastian where Berasategui’s three-star restaurant is located. Today, chef de cuisine Paolo Casagrande runs the kitchen while manager Joan Carles Ibañez oversees operations. 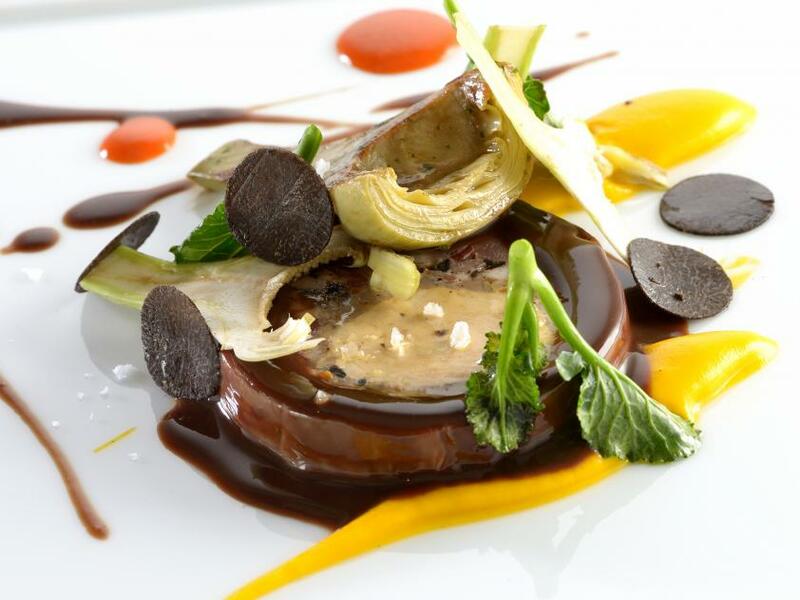 Discover the heart and soul of contemporary Mediterranean cuisine overseen by renowned Catalan chef Paco Pérez. Inspired by the food and produce of the Mediterranean, an innovative cooking brings out the essence of high quality local ingredients, with an emphasis on fish and seafood. Enoteca’s cellar features more than 700 wines. 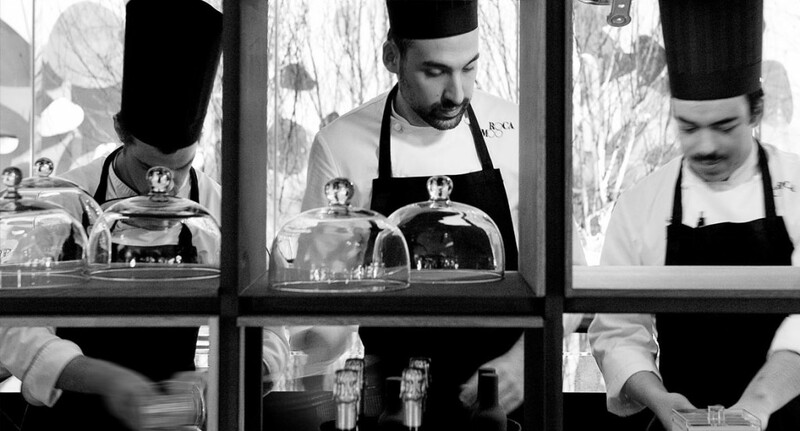 ABaC, located in the ABaC Hotel in Barcelona’s Zona Alta, is the brainchild of 36-year-old Catalan chef Jordi Cruz. The avant-garde wizard won his first Michelin star at 24 years old, the youngest chef in Spain and the second youngest chef in the world to accomplish the feat. Managed by chef Carme Ruscalleda and her son Raül Balam, Moments offers one of the finest gastronomic experiences in Barcelona. Having won seven Michelin stars for her restaurants in Spain and Tokyo, Ruscalleda is one of the most famous chefs in the country. Her cooking, like that of her son, is pure, delicate, extremely precise, yet exploding with flavour. If you want to taste a pea, a potato, or an artichoke as God intended, or tuck into upgraded Catalan classics such as escudella (Christmas stew) or arroz caldoso (rice broth), few places do it better. Cinc Sentits (Five Senses): chef Jordi Artal. “Inventive culinary creations based around carefully selected Catalan products” (Michelin Guide). “New-style Catalan cuisine prepared by a prodigal chef” (New York Magasine). Dos Pallillos: “Chef Albert Raurich with his Japanese sommelier/wife Tamae Imachi preside over a convincing facsimile of a Tokyo food bar, complete with retro-kitsch decor. ‘Fusion food’ as an idea may sound passé, but not when it’s done with the passion and commitment of these two”. Hisop: Chef Oriol Ivern Bondia. Contemporary Catalan cuisine. “This modern restaurant offers guests an intimate dining experience. Enjoy fresh and creative dishes based around traditional recipes in the minimalist dining room. Everything is prepared with locally sourced and seasonal products brought together to produce some interesting combinations.” (Michelin Guide). Nectari: Chef Jordi Esteve. “The owner-chef offers a mediterranean inspired menu with innovative touches”. Koy Shunka: Chef Hideki Matsuhisa. Seen by most as Barcelona leading Japanese restaurant.